The 5th Grade Luau is a celebration of the students' hard work as they move on from Elementary to Junior Academy. 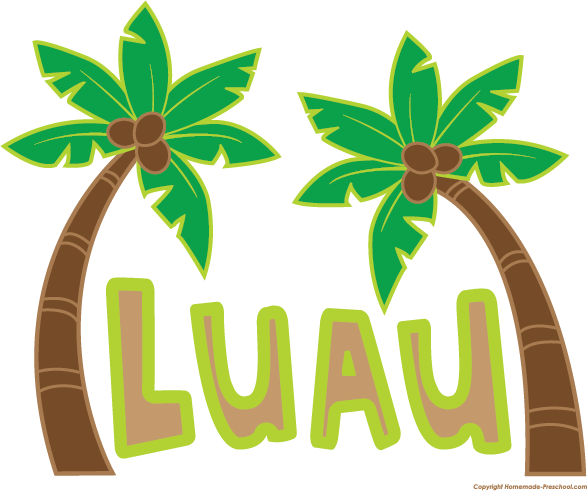 This year's Luau will take place on June 7 , 2019 from 5:00 - 8:00 PM. Please note that in order to attend the Luau as a chaperone, you must attend all Luau meetings and participate in one of the committees.